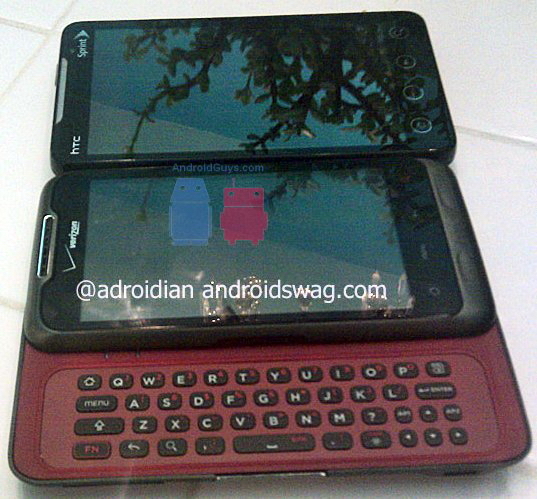 A new HTC Android smartphone is gonna be launch in 2011 by Verizon Wireless. This new smartphone doesn’t have a name yet but we found out some of its features, like a 4 inch display, 1.2 GHz processor, CDMA/GSM connectivity and QWERTY keyboard. Due to its release date it will probably run Android 2.2 or maybe Android 3.0 Gingerbread at launch.